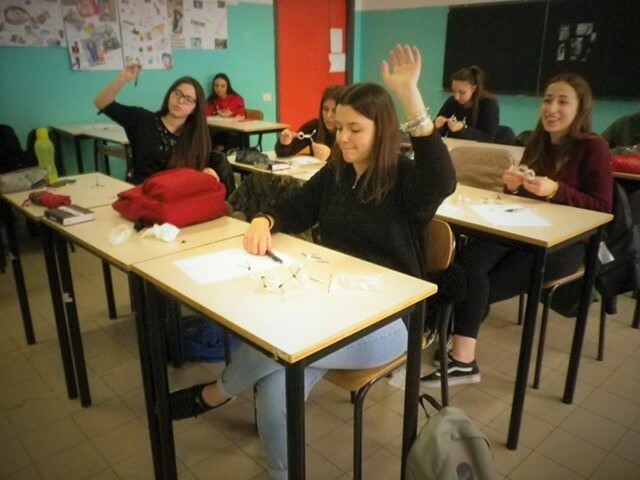 Last week teacher Ettore Putortì set his students in class 3AP at the 'Istituto San Giovanni Bosco', Siena, Italy, a task using Cochranes of Oxford sets. The students had to build as many hydrocarbon molecular models as they could, writing down the structural formula and name. All students received the same number of atoms and bonds to work with.